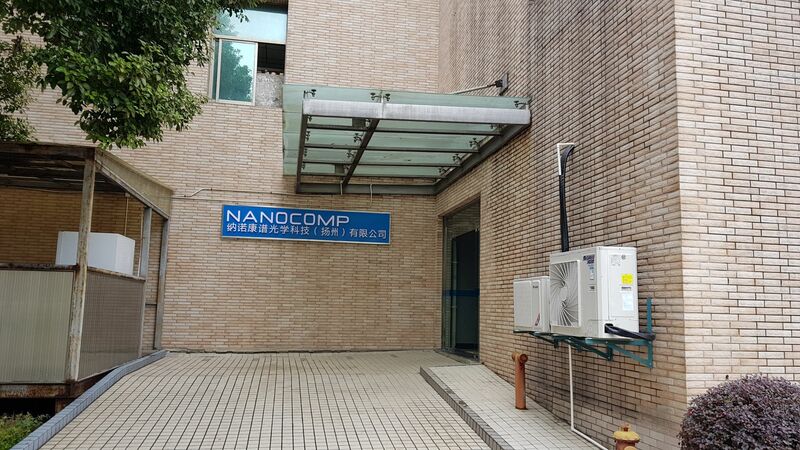 Nanocomp is a company that manufactures micro- and nanophotonics and its headquarters are located in Finland. The company has subsidiaries in California, Hong Kong, China and in addition two sales offices in Taiwan and Japan. The newly founded subsidiary is located in the city of Yangzhou, the Province of Jiangsu. In the beginning this factory will focus post processing of light guide film products. “In the future Nanocomp main business focus will be on light guide films for displays. For this business segment our main customers are located in Asia. Europe has still remarkable role for us for other business areas and that’s why production still remains in Finland”, outlines Matti Eronen, VP, Sales and Marketing of Nanocomp Oy Ltd.